Sharp Edge cares about your yard as much as you do. We started with a push mower and pickup truck. We know the meaning of hard work and the value of treating our customers property with care and respect. Sharp Edge Tree & Landscape was established in 2003. We started with a push mower and pickup truck. Since then, through hard work and dedication, we have grown into a successful operation with a fleet of trucks and hundreds of clients! Simply stated “We care about your yard as much as you do.” We take pride in our work and actually enjoy what we do. We only hire professionals that feel the same way. This business isn’t just a job for us, it’s a lifestyle! We are committed to what we do and are locally owned and operated. We are easy to work with and very professional. We are currently an active member in good standing with the OLA and have held memberships in several other industry related organizations such as TCIA and OLCA. We strive to always find ways to enrich our knowledge and skills through continued education and training. Last but not least, we are an Accredited BBB member. The Better Business Bureau as an organization that connects the consumer to well trusted, professional companies. Darin Blood was born and raised in Mentor, Ohio. He attended and graduated from Mentor High School. During high school, he was enrolled in the Horticulture Vocational Program where he received a certificate. After high school, he attended the Ohio State Agricultural Technical Institute. Darin has been involved in the green industry for over 15 years. He worked for other landscaping and tree care companies before starting Sharp Edge Tree & Landscape in 2003. Darin is our Head Arborist and Tree Climber. 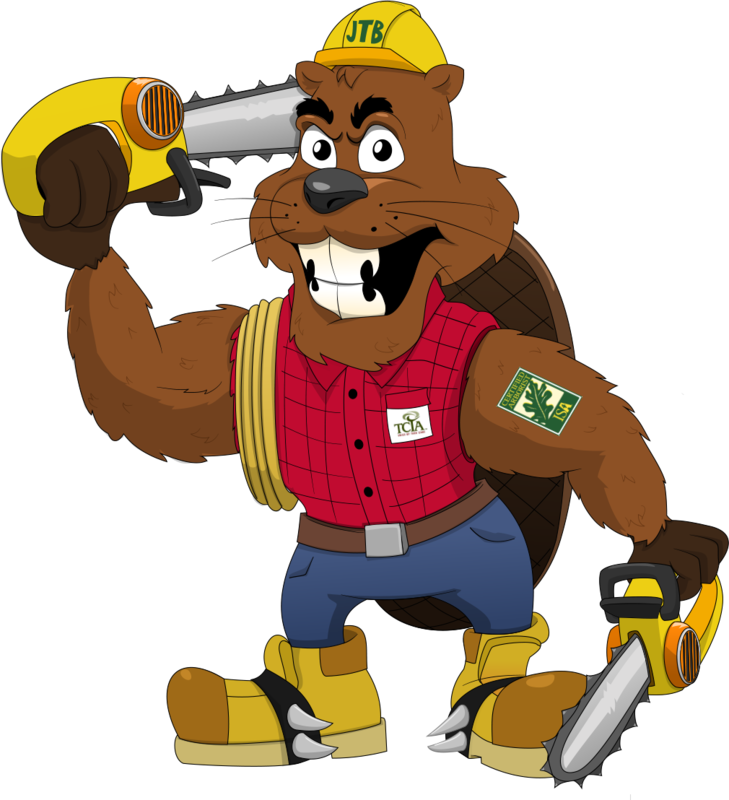 He is very Knowledgeable in all aspects of tree care. Have a tree question? Email Him! darin@sharpedgeweb.com. Of course we do! We would be more than happy to meet with you and provide you with a free estimate. Our first consultations are always free! 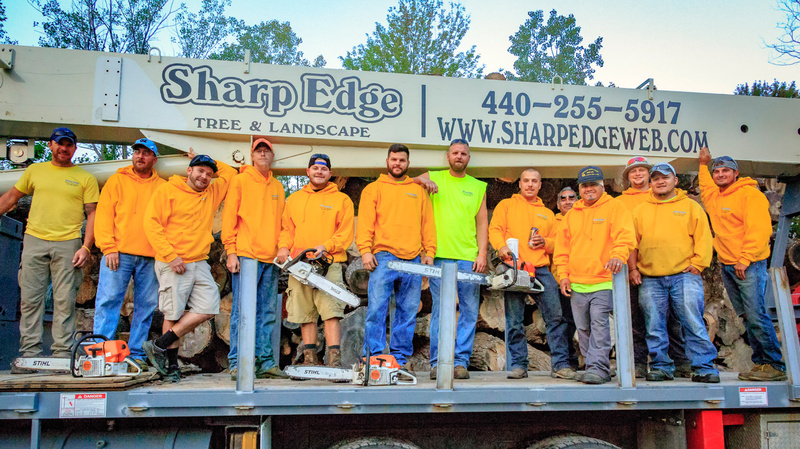 Sharp Edge Tree & Landscape services Lake, Geauga, and some Parts of Cuyahoga counties. We do travel further distances for some things. It never hurts to give us a call to find out! 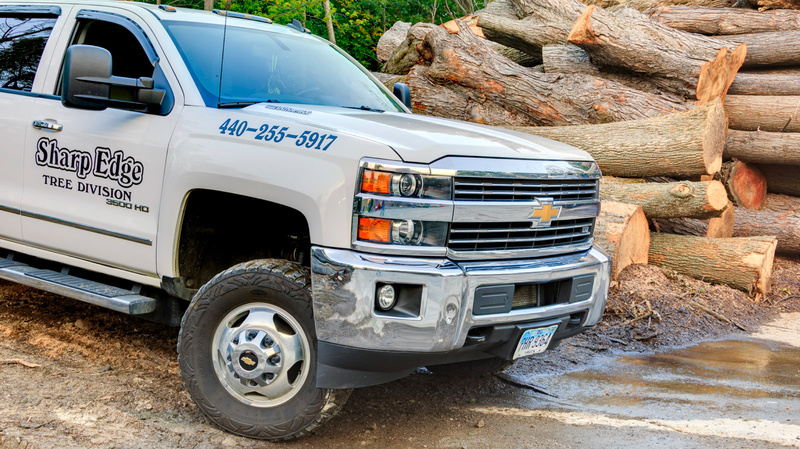 Sharp Edge Tree & Landscape has formal comprehensive training programs which all employees are required to complete. Our training program was developed based upon the best practices of employed landscape professionals in our area. Our training never stops. Ongoing training consists of a series of regularly scheduled meetings and in field tests. Do you have all the proper licenses and insurance? Yes. 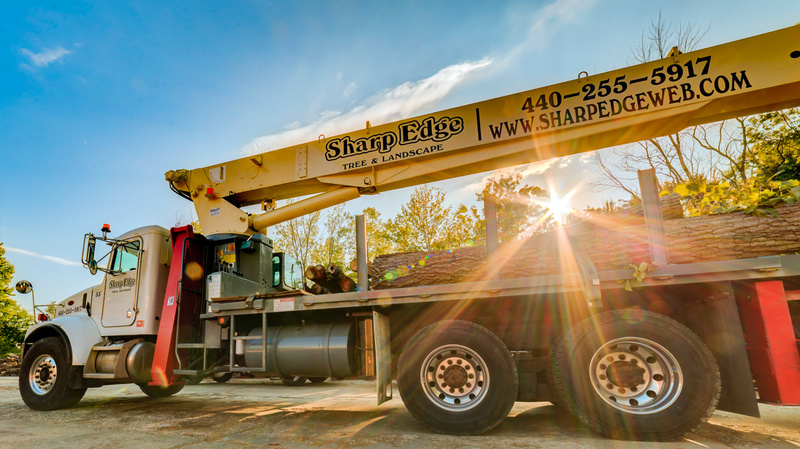 Sharp Edge Tree & Landscape complies with all federal, state and local requirements necessary to perform the services we offer. Additionally, we are fully insured in a manner that meets the requirements of our customers. If you have special Insurance requirements we can address the situation before the work is performed.